Technology is changing itself everyday. 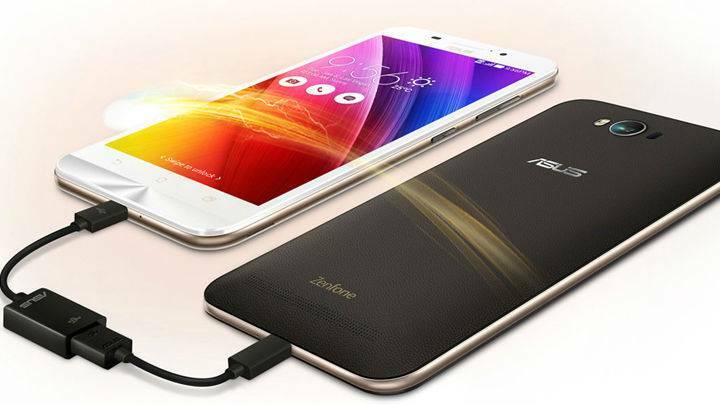 Today's the most important thing is smartphone, And everyone likes smartphones and always want an advance phone. On the other hand, Almost Every year all smartphone manufacturers launch their smartphones. Some are flagship and some are mid range and budget range, And generally people change their smartphone once every two year. So what to do with your old smartphone ? Don't Worry, There are lots of creative idea that will help you to reuse your old smartphone. So In This Post, We are going to tell you "Best Smart Use Of Your Old Smartphone". All are proven effective and practical, and you can easily follow them. Security is something which everyone wants in their life but in reality no one want to spend money on it. So you can use second option, Yes it's free and works very effective. So lots of old smartphones come with good camera and you can easily take advantage of old smartphone. 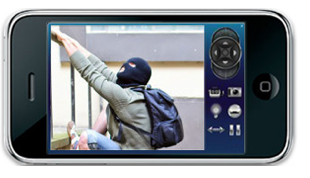 You can easily convert your old smartphone as an effective CCTV Surveillance camera. There are many application on play-store such as IP Webcam, And Tiny Cam Monitor, That will convert your old smartphone into a Surveillance Camera. The both are very small in size and absolutely free on play-store, The both apps work as a professional CCTV Camera. All apps can be used to view live video via web browser. Are you still using analog alarm clock ??? 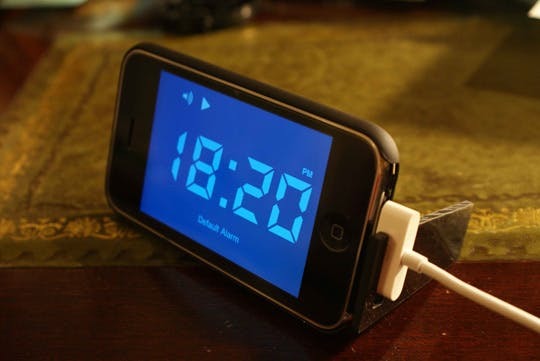 You can simply use your old smartphone as an alarm clock. There are tons of applications on Play-store such as Alarmy (Sleep If You Can) Alarm Clock, Go Clock, Alarm Clock & Theme Etc, That will help you to turn your old smartphone into a premium alarm watch. GPS Devices are expensive. If you don't want spend money on it, You can use second option. Yes, You have second option as your old smartphone. 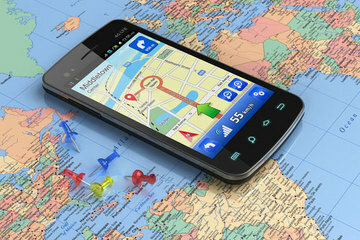 You can use your old smartphone as a dedicated GPS Device, And it will work same as a professional GPS Device. First to all, Go on play-store and download mapping application such as Google Map, Waze, Here Wego Etc. That will help you to turn your old smartphone into a dedicated GPS Device. The Application supports good features such as Voice Navigation, Offline Maps, Public Transport Etc. If you want to buy an e-reader but don't want to spend money for it, You can also use your old smartphone as an e-reader. There are tons of application on play store Such as Kindle, Prestigio, Wattpad Etc. as Multiple Fonts, Night Mode, Support Text to Speech, Highlighter Etc. That Make it more professional. 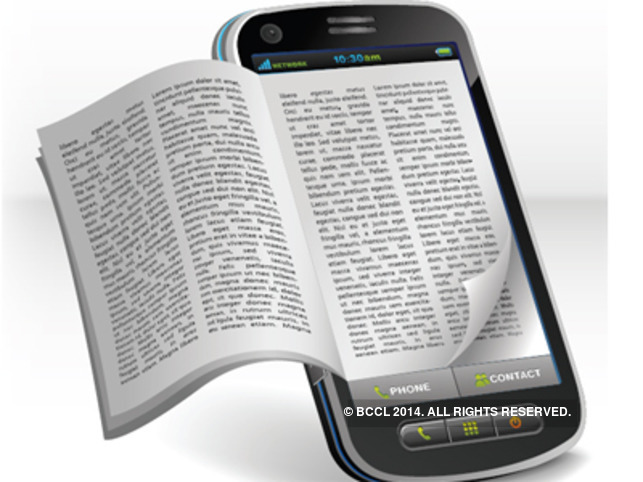 You can easily buy all the books and read it very easily anytime anywhere. Streaming Device (Or A Micro USB-To-HDMI Cable). After that connect your old smartphone and T.V. with Google Chromecast, And then your media player will be ready for your entertainment. Fill your phone with cool application such as Netflix, YouTube, Pandora, Hotstar Etc. You can also use your old smartphone as a remote control. Yes, If your phone supports IR Blaster then you can easily convert your old smartphone as a remote control. 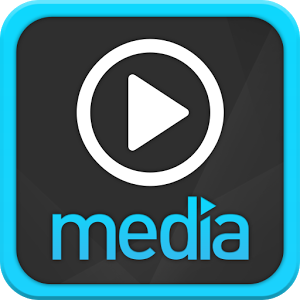 There are few apps on play store such as Peel Universal Remote Control, Sure Universal Etc. You can use these apps and remotely control your appliances to your phone. You can use your old smartphone as WiFi Hotspot and can connect your all networking devices to the internet at a time. Maximum 8 device will connect to the connect at a time. 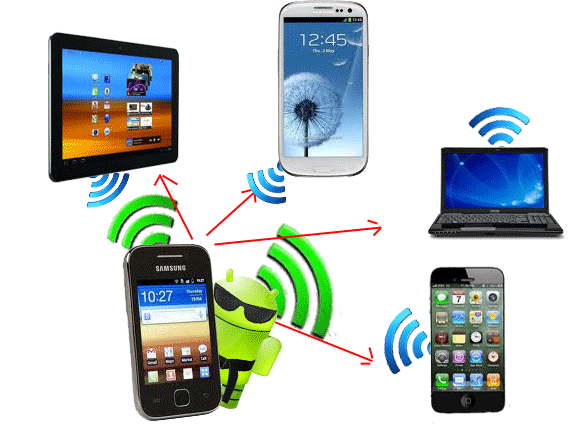 You can also use third party application such as PdaNet+ Or Free WiFi Hotspot Portable etc. If you don't want to spend your money in power-bank, You can turn you old smartphone as a power-bank or portable charger, which you can to charge your current smartphone. So The things you need are a USB Cable and a OTG Cable. First take the OTG Cable and connect to your old smartphone and then attach your USB Cable to the OTG Cable and after that connect USB Cable in you current phone. After That You will able to charge your phone from your old phone. 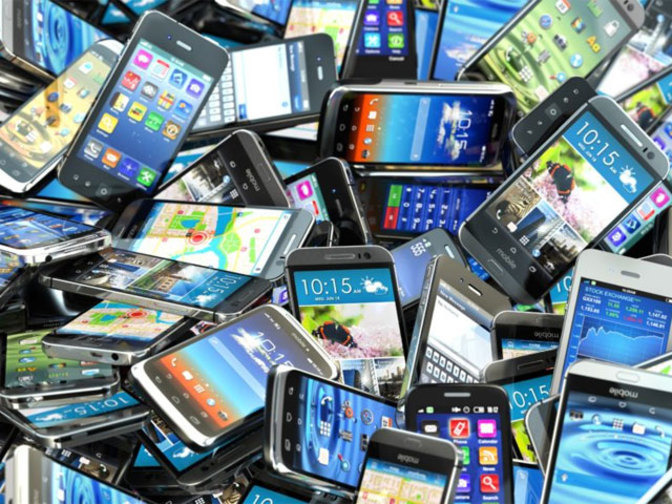 In this post, You learned about "Best Smart Usage Of Your Old Smartphone". And please give your important feedback in comment section.